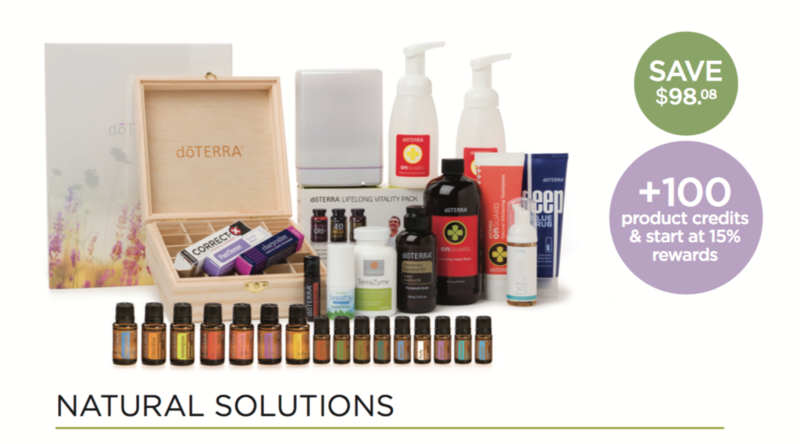 You can become a customer or a Wellness Advocate. A wellness advocate is a member who gets all their oils at wholesale pricing, which is 25% off retail, as well as qualifies to earn points for purchases and reimbursement of shipping charges. 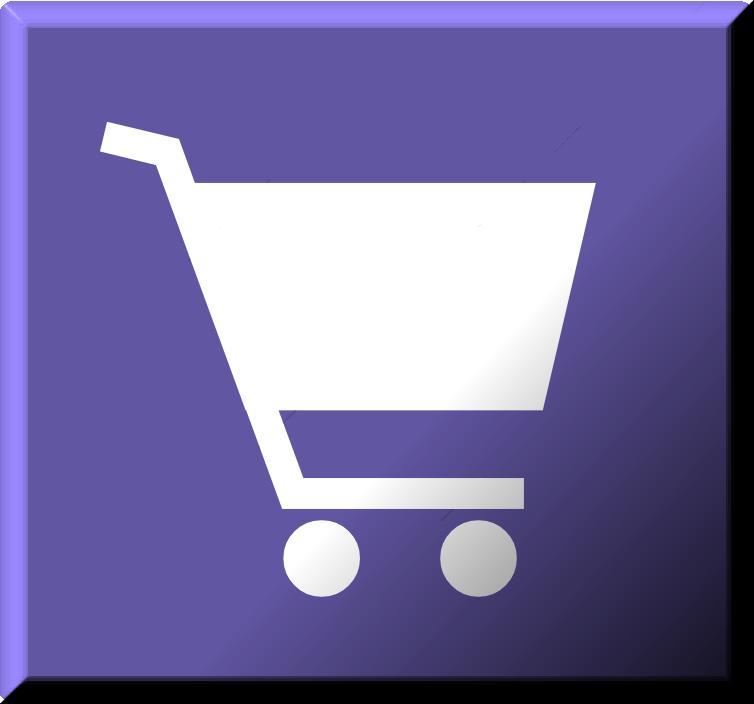 There is a fee, just like for many wholesale clubs, which is $35 for the first year. 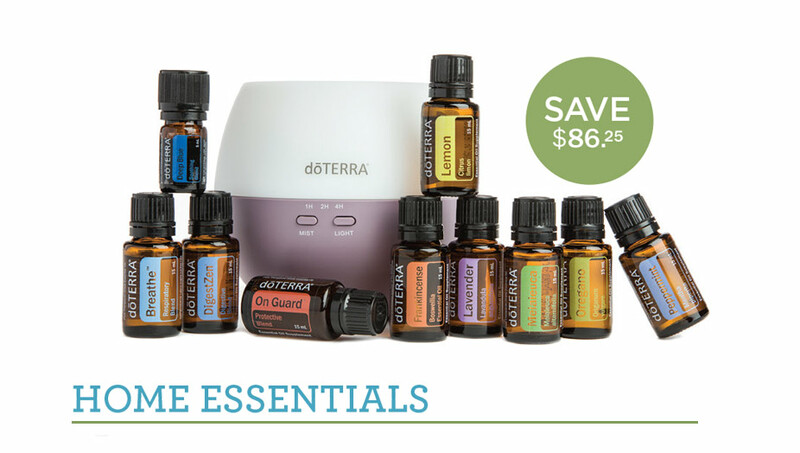 After that, the yearly fee is only $25, and you receive a free bottle of peppermint just for renewing your membership! 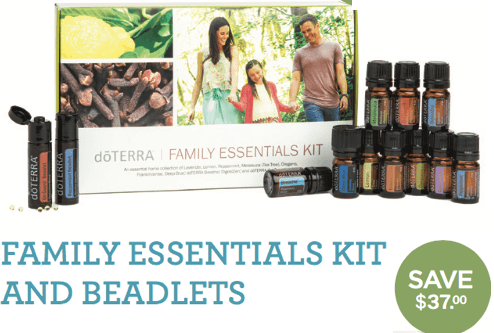 The best way to get started on a membership is through a kit, which includes your enrollment fee AND offers oils at a substantial discount. Before enrolling, check with us about specials for the month so we can make the most of your money! Read more about the enrollment kit options, then click HERE to enroll! Choose “Join and Save” at the top, then “Join doTERRA”, then “Wellness Advocate”. As soon as you join you will get emails from us with lots of important and useful information about your new doTERRA account. This kit includes: Frankincense, Lavender, Lemon, Melaleuca, Oregano, Peppermint, doTERRA Breathe®, DigestZen®, doTERRA On Guard®, Deep Blue®(5 mL) AND a Petal Diffuser.